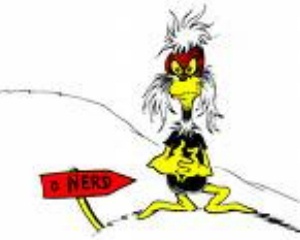 When posting a blog about Dr. Seuss on my parent blog, Flow Psychology, I found there was a considerable amount of traffic in response to it…but as I explored his outstanding contribution to the expansion of right brain awareness particularly among children he really needs the space and time for a special blog on his work all his own. 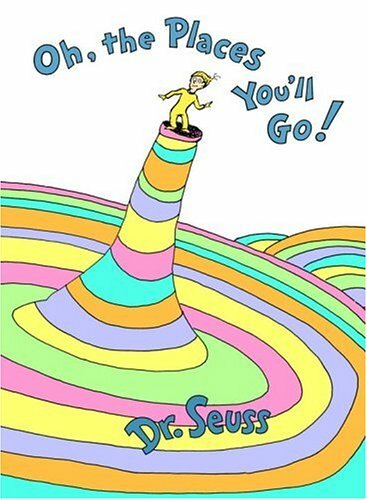 The right brain is the home of creativity,imagination,imagery,empathy,humor,and wisdom…Dr. 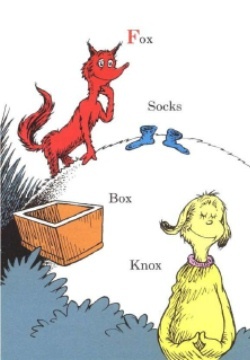 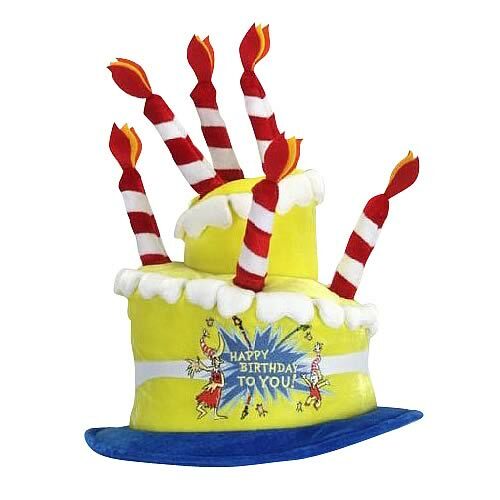 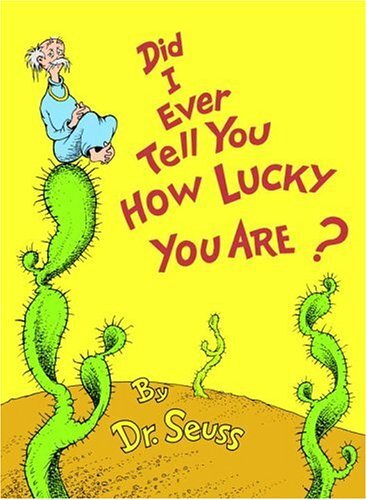 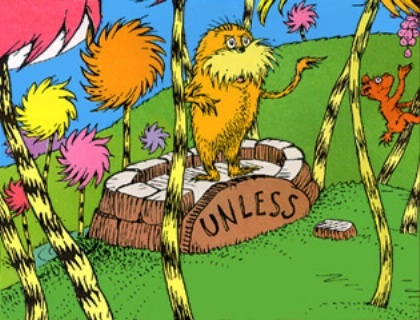 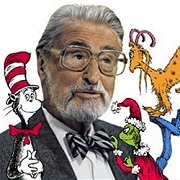 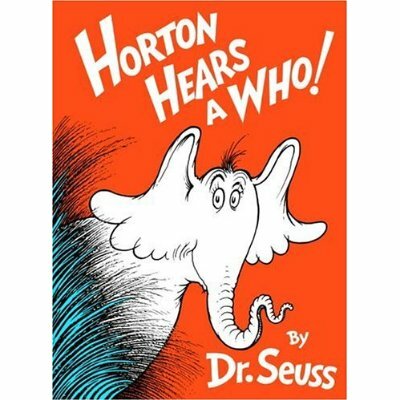 Seuss was brilliant in all these qualities and had the capacity to present his stories through rhyme and rhythm not seen before in children’s literature…his stories are loved by his young readers and creates a motivation within them to learn the ability to read as an enjoyable experience.